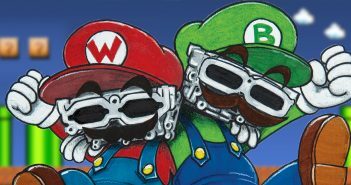 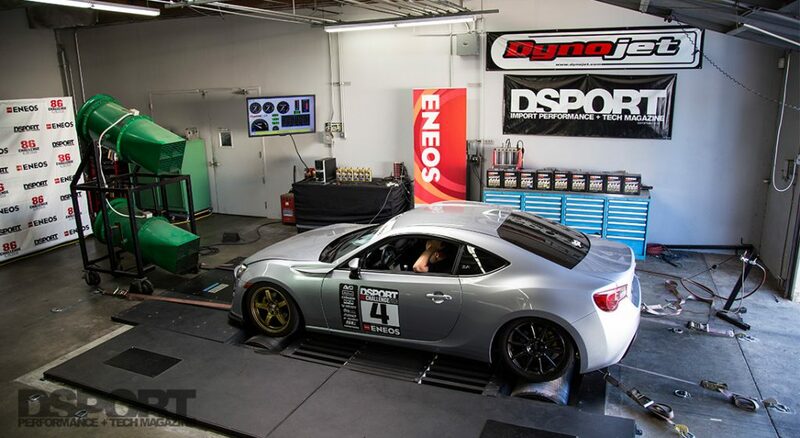 DYNO IS IN SESSION. 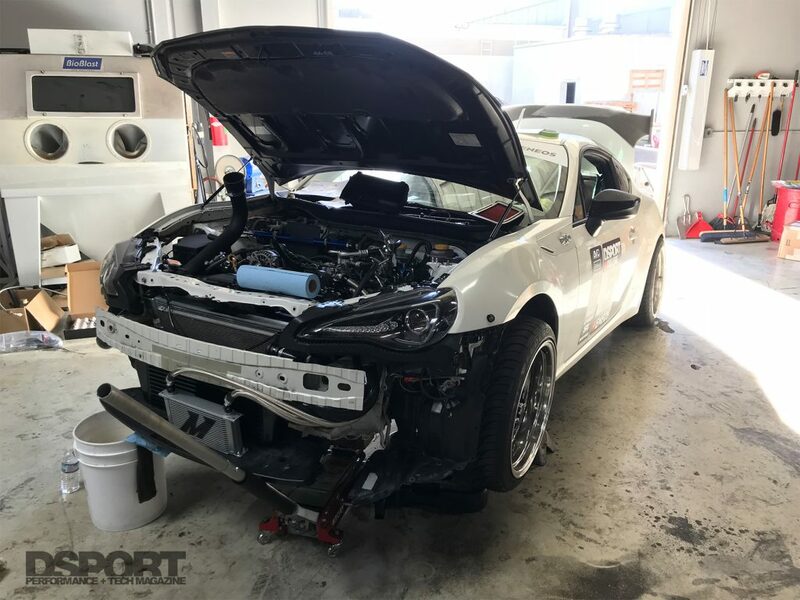 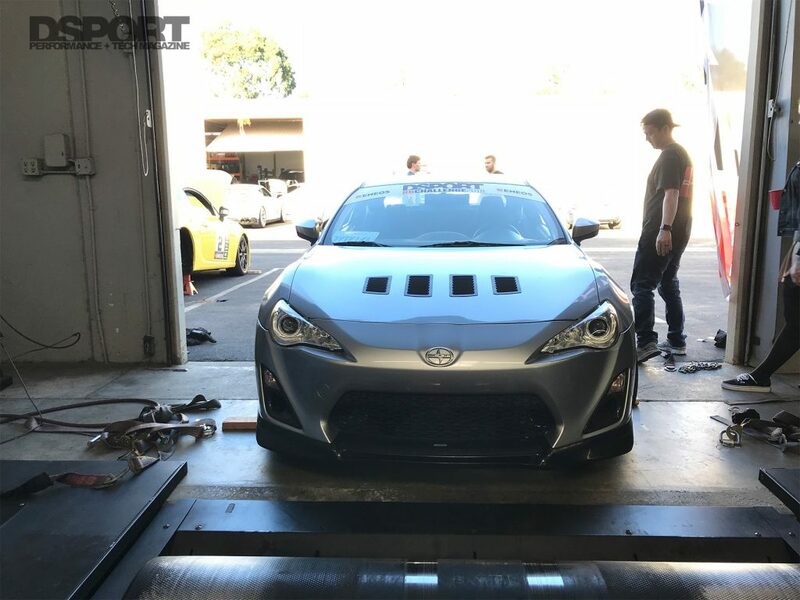 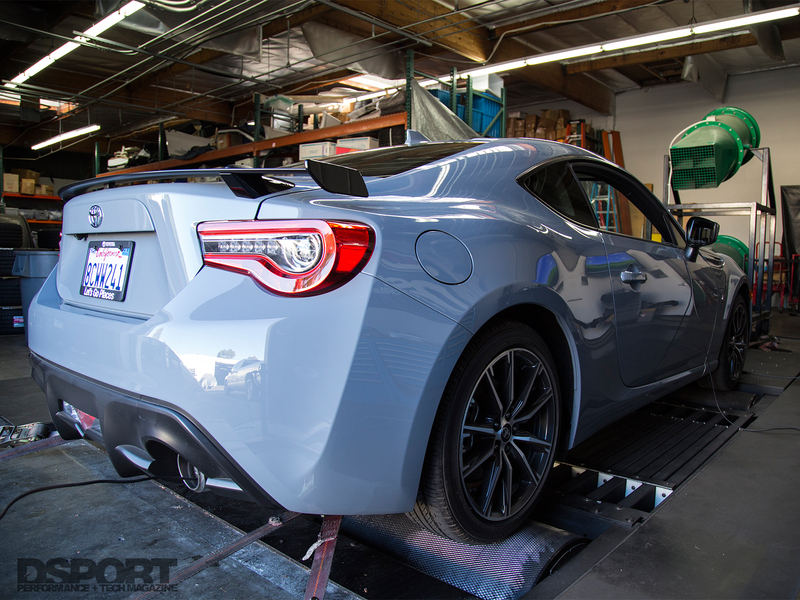 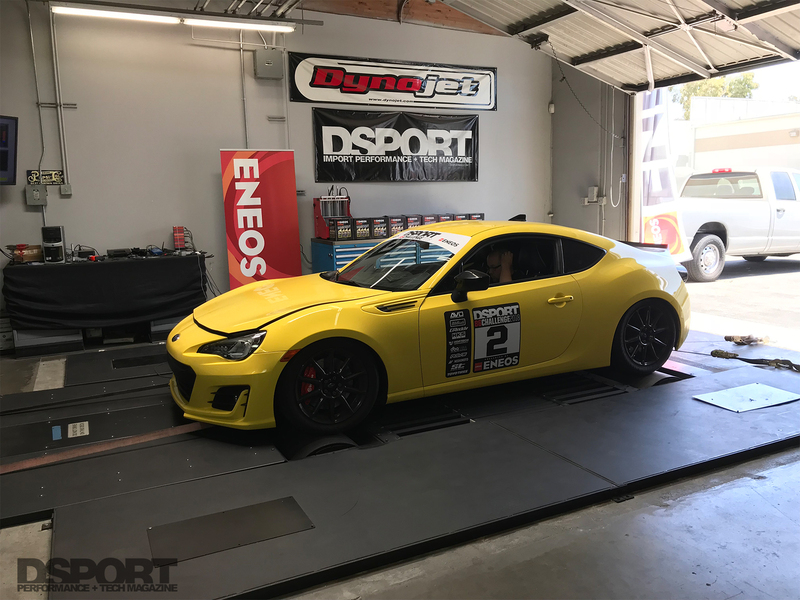 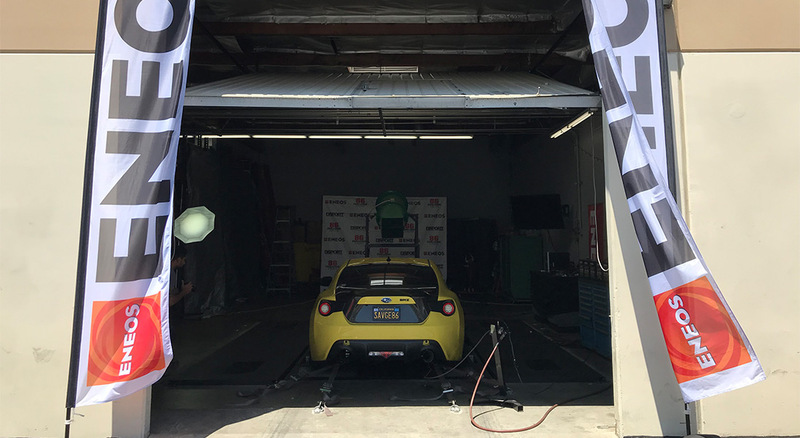 It is dyno-day at DSPORT Magazine, and our challenge contender HKS Subaru BRZ is strapped and ready to roll. 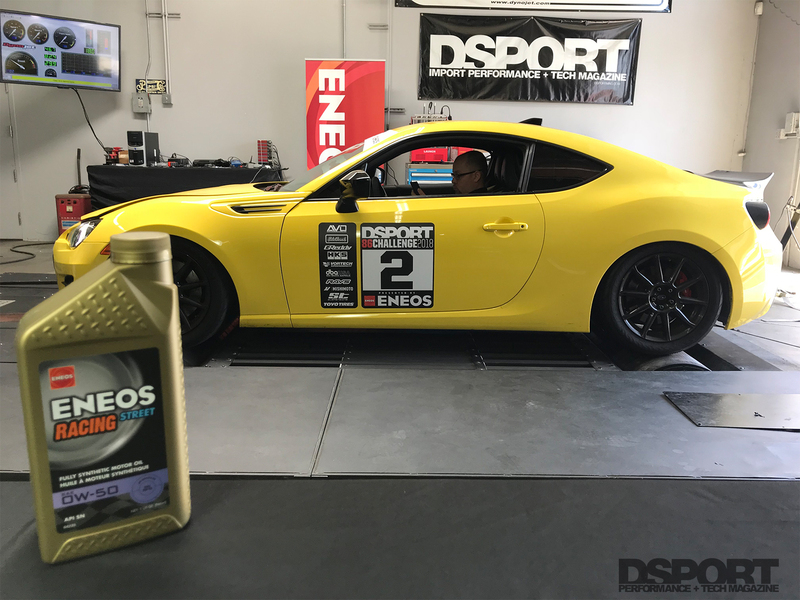 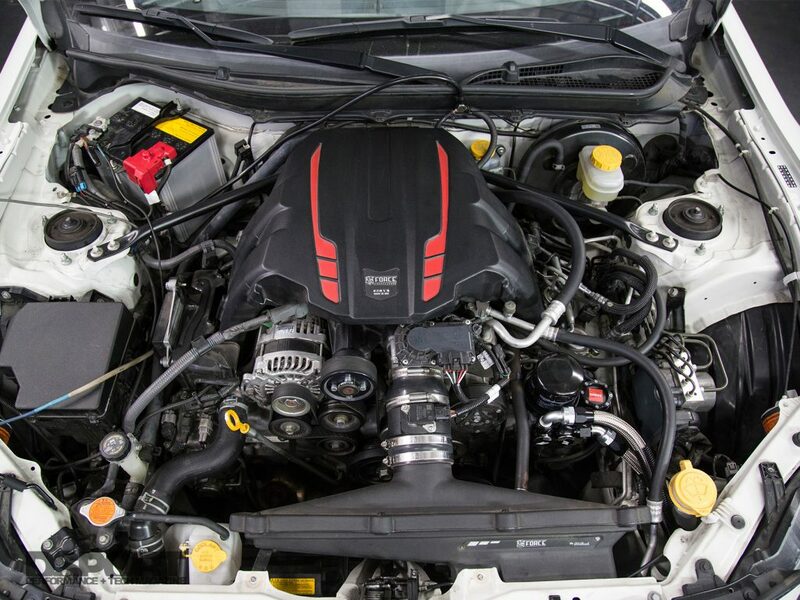 Our second contender in the 86 challenge Presented by Eneos is this Vortech Supercharged FR-S. 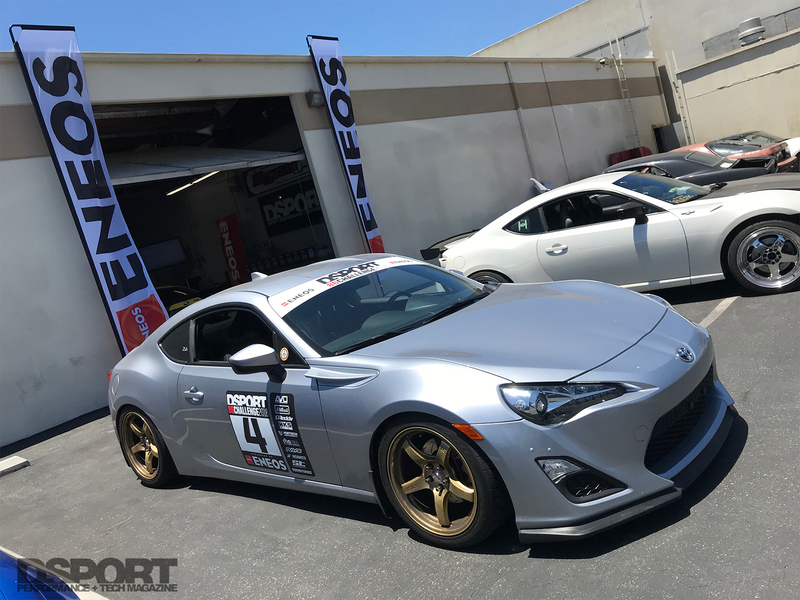 Participant number 4 is equipped with an Edelbrock Supercharger. 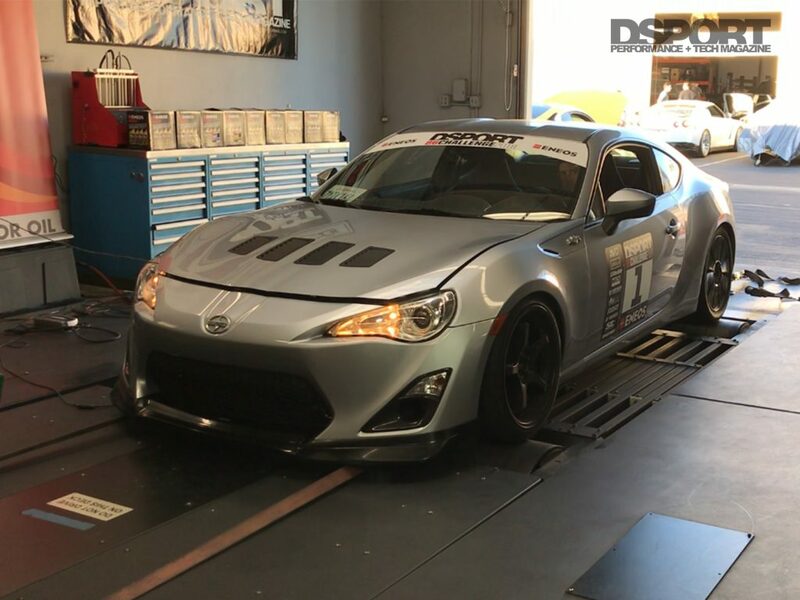 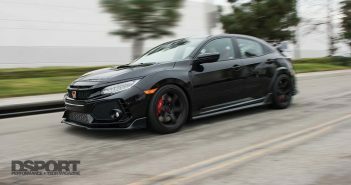 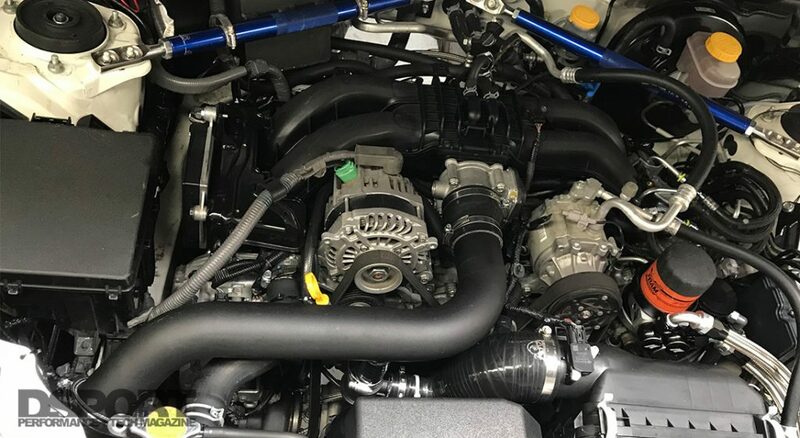 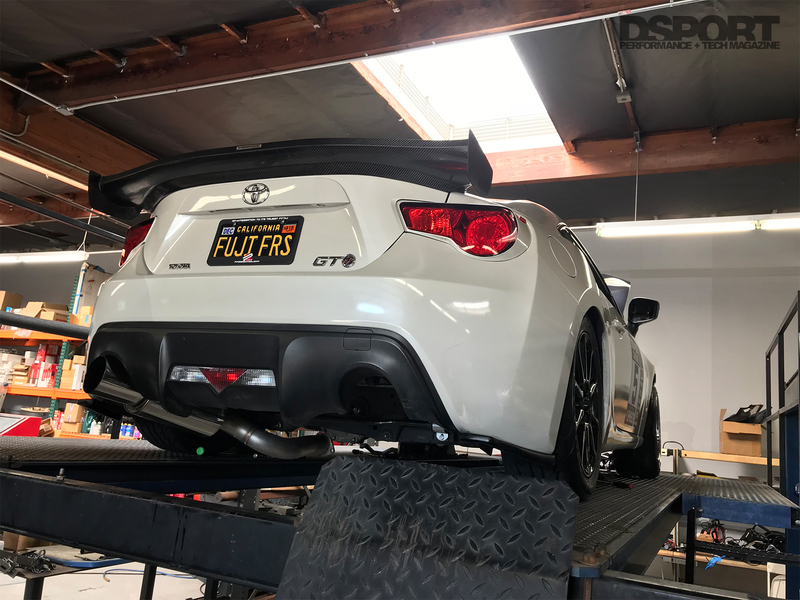 Last but not least participant number 5 is this FRS running the AVO Turbokit.